From a design point of view, Jonas Trampedach acquired a great deal of historical knowledge at a young age while working as an international antiques dealer. He went on to study design at Danmarks Design Skole and then did a masters’ degree in Design Products, under the supervision of Ron Arad, Luke Pearson and Michael Marriot among others at the Royal College of Art. 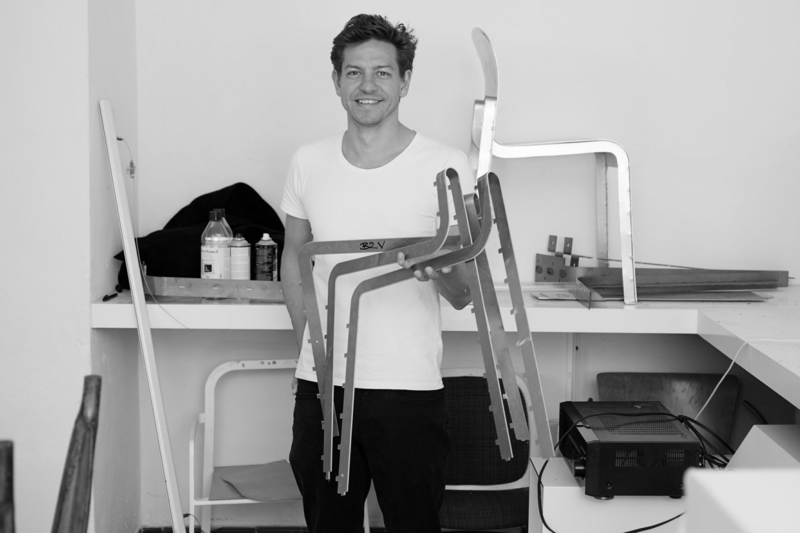 In 2010 Jonas set up his Copenhagen based studio, primarily working in the fields of product and furniture design.